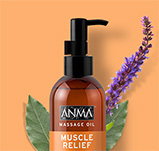 ANMA Massage Oil range is specially formulated with natural oil extracts to help keep the body and mind calm, relaxed or energised, leaving the skin silky soft and beautifully scented. 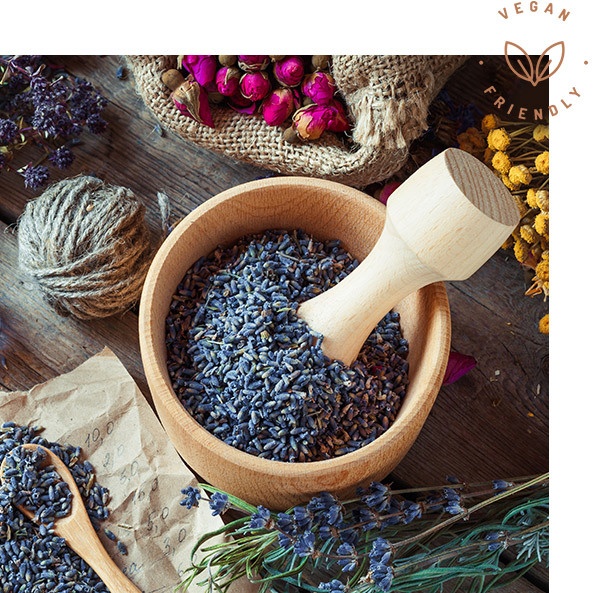 Not only do we use quality natural ingredients, out products are also Vegan friendly and cruelty free. Our bottles are made of recycled plastic and our labels our bio-based. We are very proud to use 100% recycled plastic for our bottles. Even our ‘Bio Based’ labels are renewable and recyclable. We are working hard to find a recyclable solution for our pumps. 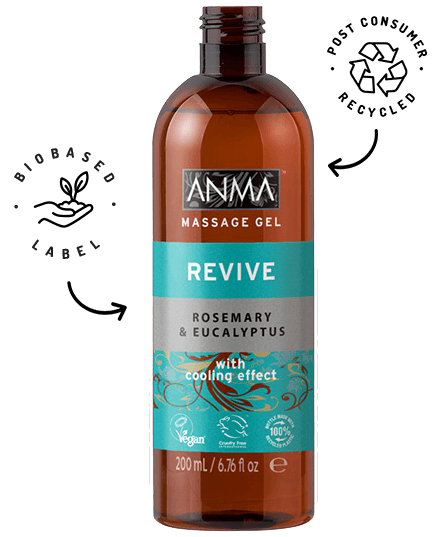 ANMA Massage Oils are made with the finest (98%) naturally derived ingredients, without the use of harsh chemicals. 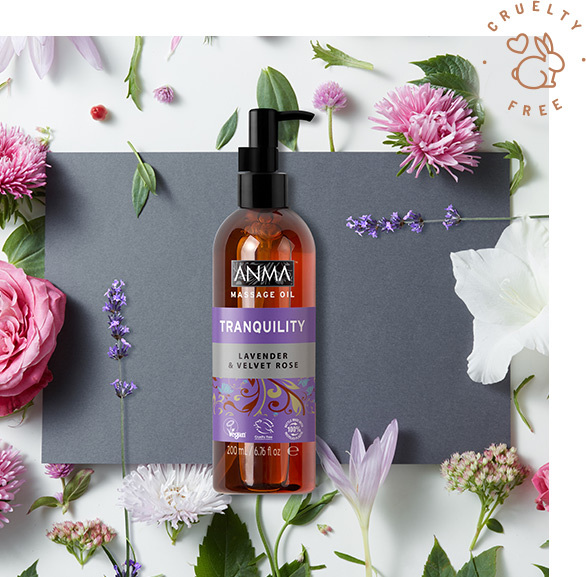 The products are free from Parabens, Phosphates, Dyes, Silicones, Gluten, Phthalates and Mineral Oil and are certified Vegan Friendly.